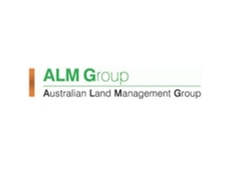 The Australian Land Management Group helps land managers, industry organisations and natural resource management agencies improve environmental and animal welfare management and provides an independent verification of performance. 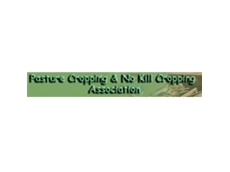 Formed in 1985, Grassland Society of NSW is the premier organisation for transfer of information and technology relevant to pasture, grazing and land management. 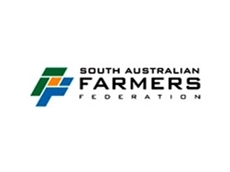 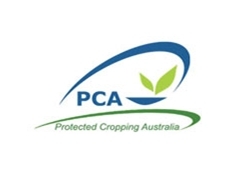 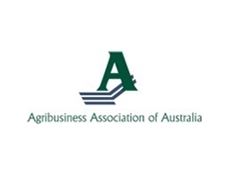 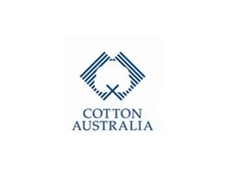 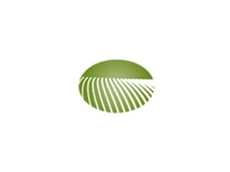 Established in 1980, South Australian Farmers Federation is the peak organisation representing farmers across South Australia and aims to provide effective representation, leadership and service to members. 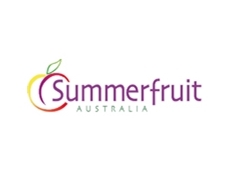 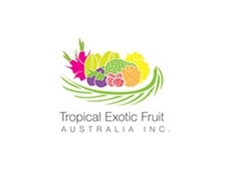 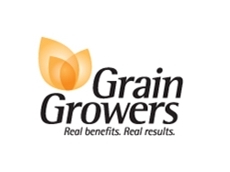 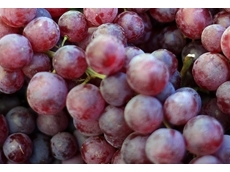 12/05/14 - ​Following recent raids of illegal workers across farms in Western Australia, supplies of fruit and vegetables are touted to rise. 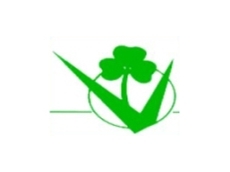 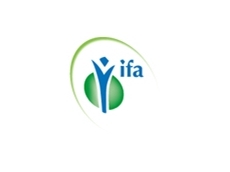 25/06/12 - The Horticulture Industry Network is a free, go to industry website for individuals in need of information relating to the horticulture industry.